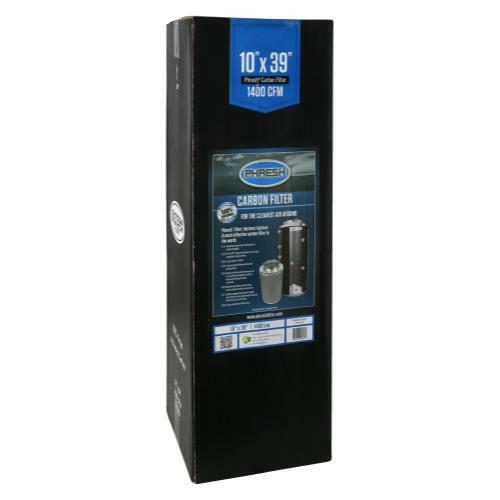 This 10 in x 39 in 1400 CFM Phresh Filter™ is a state-of-the-art carbon filter that cleanses the air to make it clean of dust, foreign particulates, organic compounds and odors. 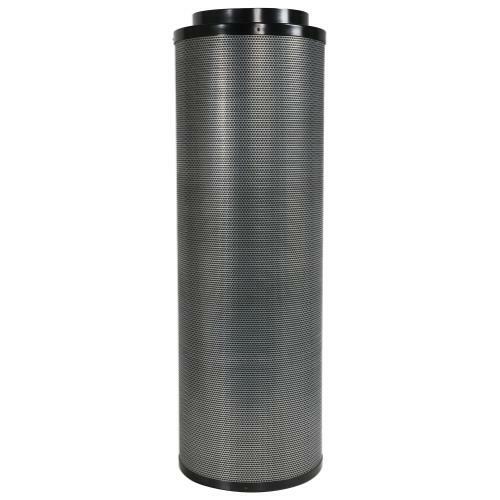 Phresh Carbon Filters™ are half the weight, and last twice as long because they are made with the unique properties of a 6mm (1.8") RC-48 activated, certified virgin Australian activated carbon bed that is machine packed. 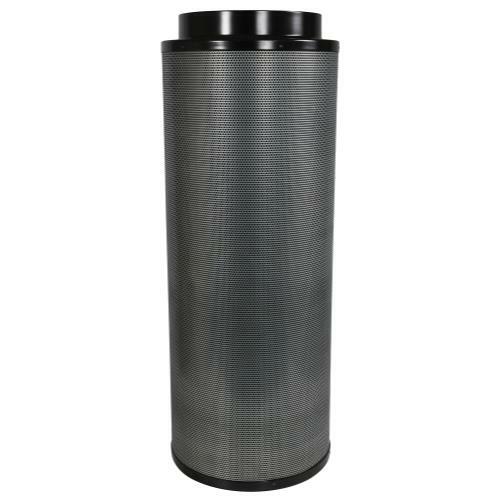 These Phresh Filters also optimize air flow with a cone shaped internal base, an "Anti-air Bypass" system and 51% open air custom mesh. 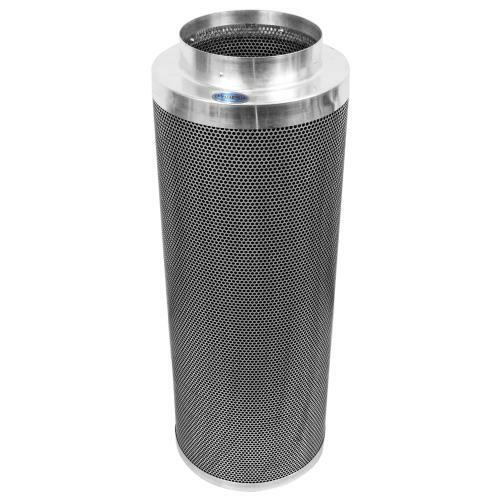 They are used in research labs, plant breeding, tissue culture, indoor gardening, backyard & commercial greenhouses for their total airstream filtration characteristics. 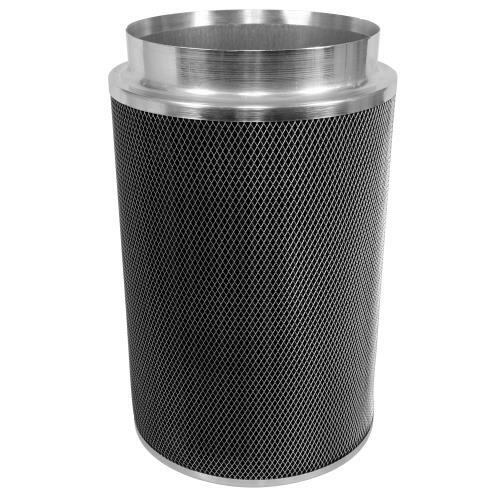 Phresh Carbon Filters™ are professional-grade systems designed to meet the demands of serious indoor growing applications. 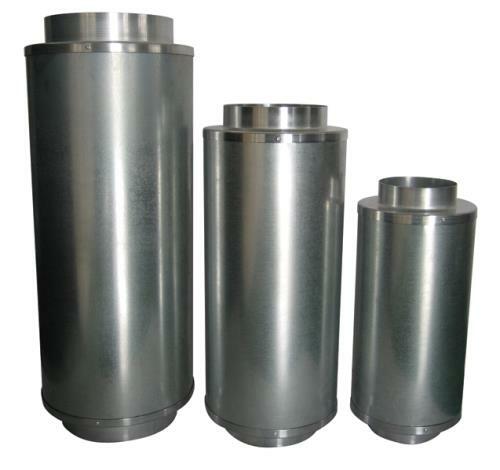 Flange & prefilter included. 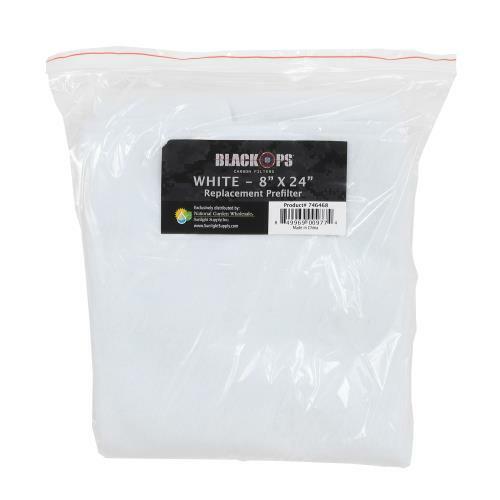 Additional Sizes Available.